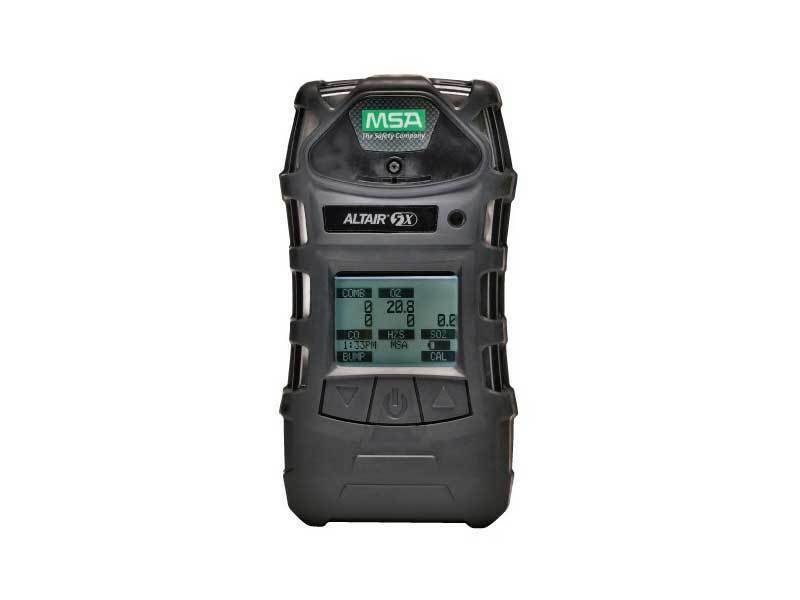 The rugged, multi-featured ALTAIR 5X Multigas Detector boasts several options that provide maximum safety and make it easy to use in even the most demanding situations. 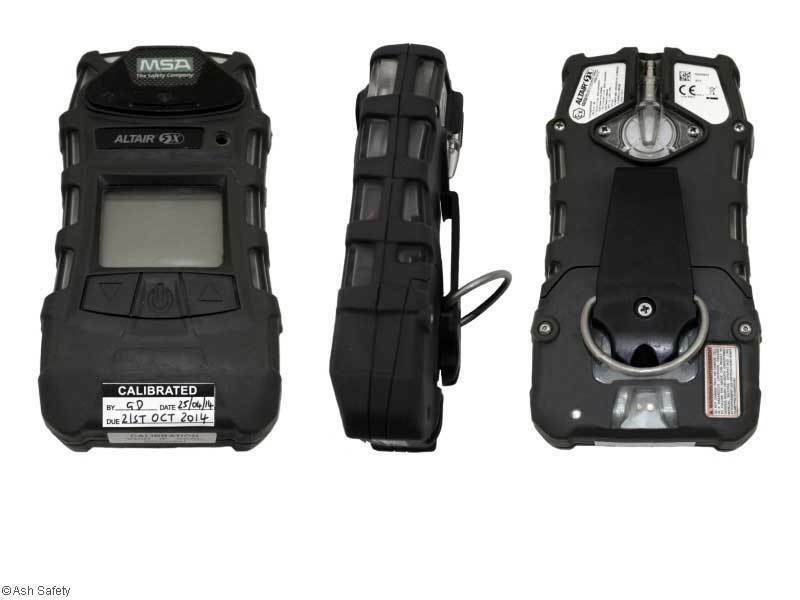 It features large buttons for easy use, and its polycarbonate housing protects the detector for drops of up to 10 ft (3 m). 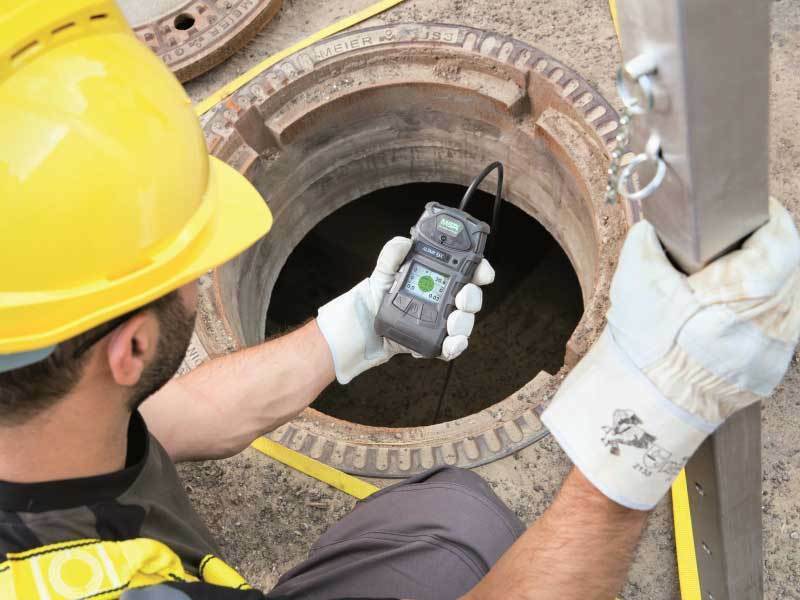 The detector also boasts the exclusive MotionAlert™, which lets others know if the user has become immobile, and InstantAlert™, a manual alarm that alerts others if a dangerous situation has arisen. The Altair 5X is set for LEL, SO², O² & CL² specifically for use in the fresh water industry. The unit has an internal pump so no need to attach a pump whilst working. Ammonia (NH³), Butane (C⁴H¹⁰), Carbon Dioxide (CO²), Carbon Monoxide (CO), Chlorine (CL²), Chlorine Dioxide (CLO²), Combustible (COMB), Hydrogen Cyanide (HCN), Hydrogen Sulphide (H²S), Methane (CH⁴), Nitrogen Dioxide (NO²), Oxygen (O²), Phosphine (PH³), Propane (C³H⁸) and Sulphur Dioxide (SO²). 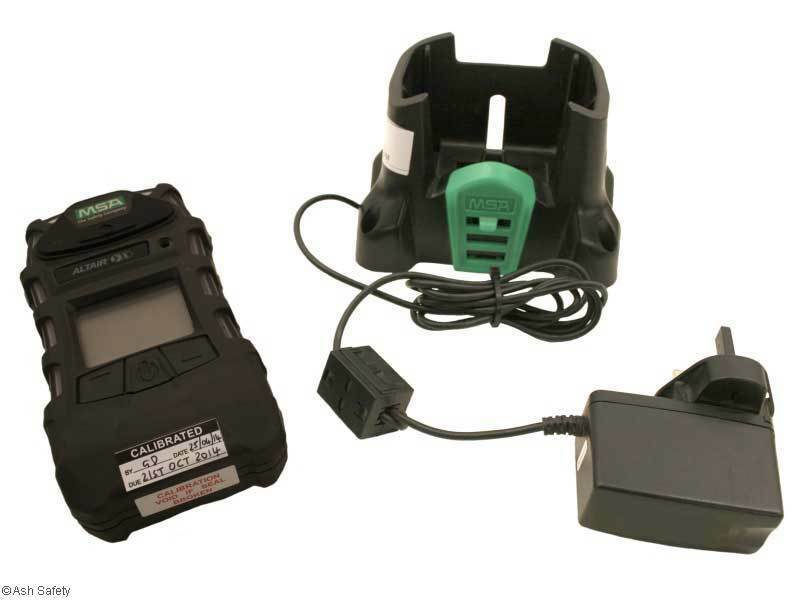 Please contact us on 01404 44007 for a quotation where you require a special cell configuration so we can discuss your needs and ensure that the sensors are compatible together.